What are your specifications for an upload artwork? Please do not set any elements of your job (text or graphics) to overprint. Our pre-press workflow will take care of all trapping issues relevant to your job. 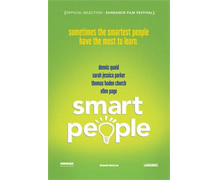 Make sure all colours are nominated PMS or CMYK, depending upon the printing process by which your job will be printed. Please note that certain Pantone colours are outside the printable colour range of CMYK devices. Please be sure to let us know if your job is urgent and we will advise current scheduled ETA's. For business card products, our turnaround time is 5-7 working days from approved artwork (weekends and public holiday not included). 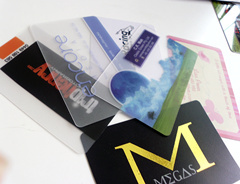 Our turnaround time for 0.76mm plastic cards is 8-12 working days. Other products are 7-10 working days. Addditional options added to product may extend this time, Allow an extra 1-2 working days for an option. What is the process to purchase in 7daysPrint? - Choose Features such as quantity, paper stock and printed sides, then click "Add to Basket"
Require a Different Quantity? or can't find the product ? Email us at info@boostprint.com.au and enquire direct with our bespoke printing expert. We will give you a quote there. As a printer not professional graphic designer, we prefered to a press-ready artwork. If you have no such a design and just want a simple design or make some changes in your current artworks, we can help the design job to save your cost. What causes color drift and color out of spec? The accuracy limitations of CMYK printing are that the results can vary, sometimes greatly, depending on the range, how it is calibrated, and the particular color you are trying to print. Even the results from different digital printers or presses can vary, so color accuracy may be an issue, particularly if you're printing items at different times or with different printers. There are also colors that cannot be reproduced using the CMYK process - such as metallic and very bright colors. It is VERY IMPORTANT that you don't use spot colors in your document. Inevitably, the colors shift when processed in CMYK, and this could be a cause of the color out of spec you're experiencing. A good idea for designers might be to go into the Pantone Process Book and pick a process color that's as close to the spot color as possible, when choosing to use a four-color printer. Select a color that can be printed in CMYK. Use the process color instead; the color is much more likely to print. printing process, as well as neighbouring image ink requirements. will be considered acceptable print quality. 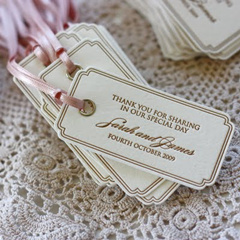 throughout a printed batch of products. Where can I find print specifications? Print specifications can be found on our ‘Product’ page for the product you choosed. The link is located at the middle of the screen underneath the words ‘specification'. 1.What type of products do you offer? 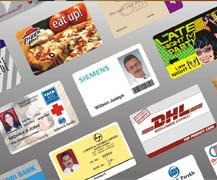 Our printing products range from paper business cards, plastic cards, flyers, with compliment slip, stickers, envelopes, folders, poster, postcards and so on. Also you have a wide selection of print options: matt/glossy lamination, rounded corner, foil accent, spot UV, raised ink, embossing, barcode, Flat Number/name Printing and so on. These dazzling print options could meet your different needs. 2. What is Celloglasing or Lamination? Lamination (or celloglasing), a thin plastic film applied to the surface of your business card offers higher durability to your card. Because there is a plastic coating over the cards surface it reduces the scuffing or scratching of cards in your pocket, purse or wallet. Matt laminated offers a silky smooth matt plastic finish which is applied to both the front and back of your card. This finish provides a protective coating to your cards surface as well as a silky classy feeling. This matt surface can be written on with most ball point pens quite easily. But we do not recommend using Matt Laminated cards as loyalty cards if they are to be stamped as the ink tends to take a while to dry so when your customer puts them in their purse or wallet they may smudge. This shiny, glossy surface brings about a significant change to your business card's presentation. The gloss laminated is applied both sides of your card which means that you are unable to write on the back of your cards with a normal pen. 5.What are different between digital printing and offset printing? Digital Printing offers our customers the highest in speed and reliability. If you are looking for a quick quality print, digital printing is the choice for you. Digital printing has the capability to print up to 600 dpi (dots per inch) using toner. A major advantage of using digital is the ability to run one at a time. ??? 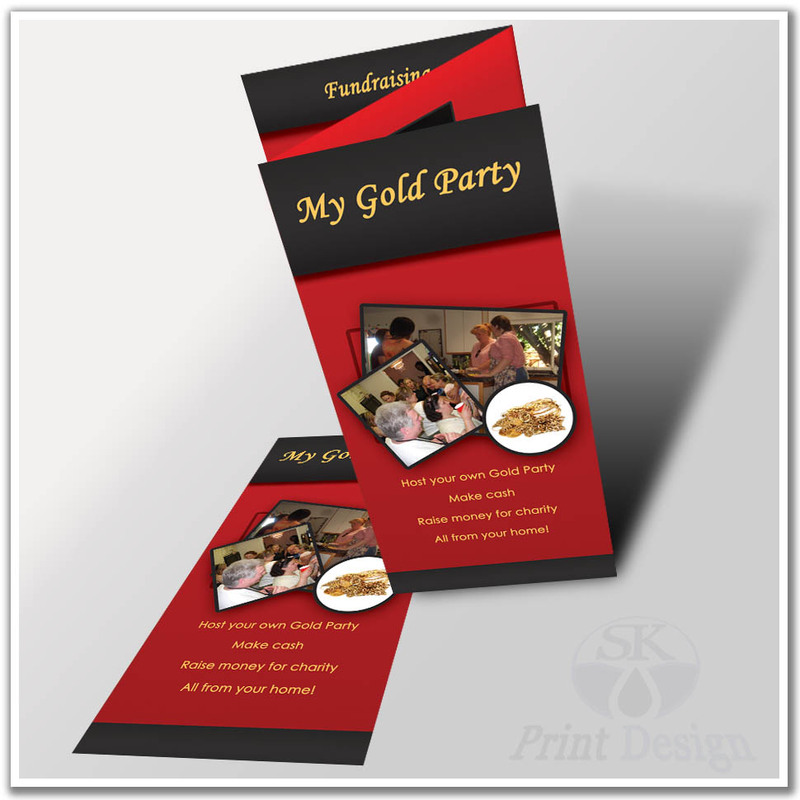 ?We offer the highest level of digital printing for an amazing price. Digital cards are perfect for small runs, and our top of the line paper makes it easier than ever to impress. Offset printing is the standard for printing presses across the world. If you are looking for the highest quality, offset is the right choice for you. Offset has the capability of printing up to 2400 dpi (dots per inch) using ink, which will not scratch off or crack. The major advantage of using offset is the quality. While not as fast as digital, offset provides our customers the highest quality print on our industry best paper for an affordable price. For orders of 500 and larger, offset is the best value for your money. We are proud to be the only printer to offer as low as 500 quantity on offset. Order yours with confidence today. 6.Can I get samples of your product ? Yes, we will be glad to send you some free samples of our products. Just simply fill out The free sample link below and we will promptly send you some of our samples. We can accept files in jpg foramt. 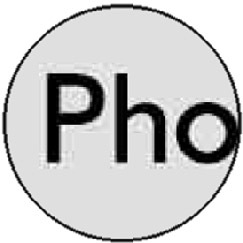 But to get the best print result, Vector Graphic Files is preferrd- vector-based images can be scaled by any amount without degrading quality. Usually supplied in PDF, AI, EPS or CDR formats. The aim is to compress your file the least possible without leaving it too big and perhaps unmanagable for uploading. The bigger the file, the longer it takes to upload on the internet. Note: The maximum file size we accept is 5 megabytes. So your files must be under 5 mb in size. This will only effect people that have an image for the entire background of their card. 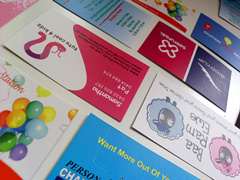 It is only images that are the full business card size that may get anywhere near that size. How to prepare file for foil stamping area? 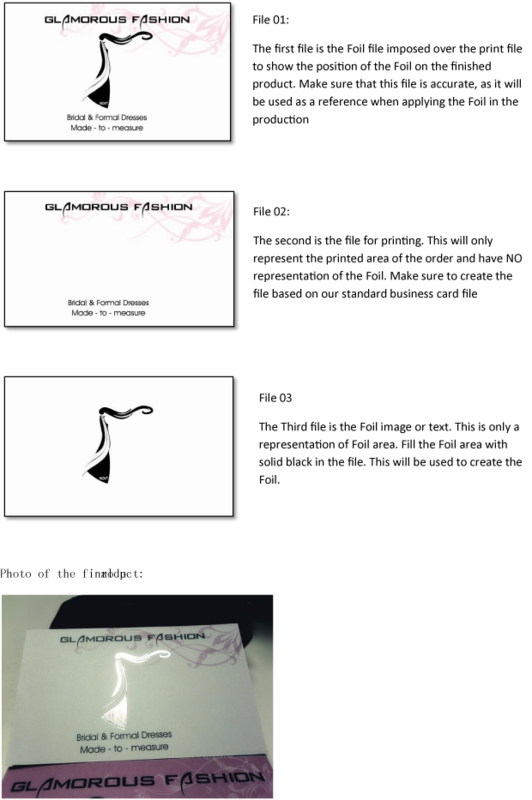 For the file preparation of the foil area on the business cards, you need to submit extra documents as below (file 01,file02 , file03). JPG file is not acceptable, Vector Graphic Files is preferrd- vector-based images can be scaled by any amount without degrading quality. 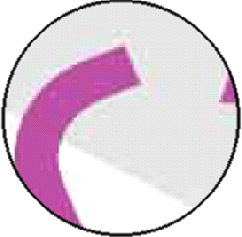 Usually supplied in PDF, AI, EPS or CDR formats. Colours set to CMYK, All images in your artwork are 300dpi when placed at 100%, All fonts are outlined (converted to curves) or embedded. * Or you can supply us just a file (AI, PDF, PSD, CDR format is prefered) setting all the files below on separate graphic layers. How to prepare the file for Spot UV area? 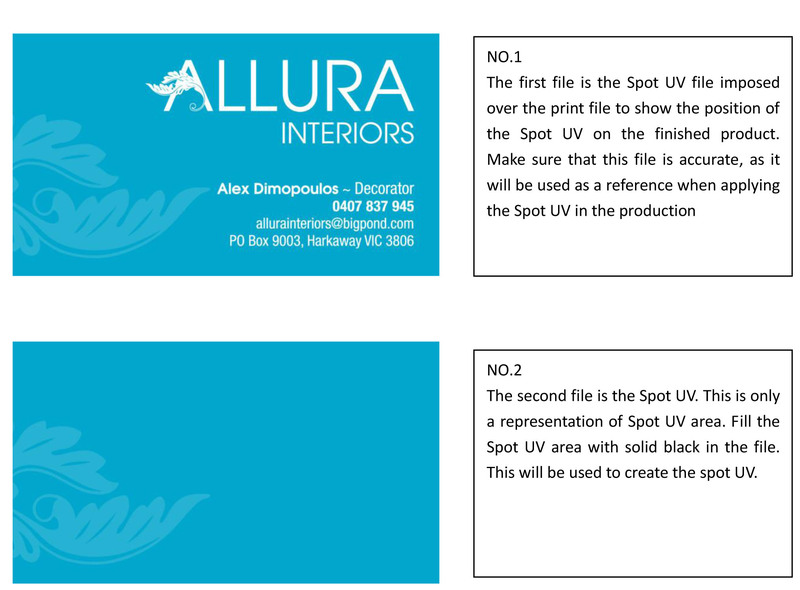 For the file preparation of the spot UV area on the business cards, you need to submit extra documents as below (file 01,file02). JPG file is not acceptable, Vector Graphic Files is preferrd- vector-based images can be scaled by any amount without degrading quality. Usually supplied in PDF, AI, EPS or CDR formats. Colours set to CMYK, All images in your artwork are 300dpi when placed at 100%, All fonts are outlined (converted to curves) or embedded. Example for Spot UV: Do spot UV on the pattern on the left. 6.How much bleed should I leave in my artwork? Paper Business Cards 1mm bleed on each border. Plastic Cards 1.5mm bleed on each border. Flyers 3mm bleed on each border. 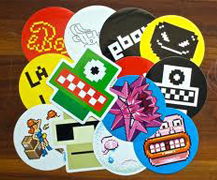 Stickers 4mm bleed on each border. Other printing products 5mm bleed on each border. 7daysprint offer guidelines to help you to prepare your artwork(files). If you are still having problems, please delete your cookies from your web browser and refresh the site, then upload. Make sure you are using Firefox or Explorer. If this fails to resolve the upload problem, you may email your files to us for any file/design problems you are having. the email to ATTN: File Support. You will receive a response the next business day with adjusted files or how to adjust your files so you are able to upload the files onto our website to place your order. This is possible, but it will not produce the best results. If you are doing this, please make sure your scan is at least 300dpi. If you request that we 'clean up' your scanned artwork, this may result in extra costs. How much bleed should I leave in my artwork? 1. Can I make a change to my delivery address after I placed an order? -- On the right of the current Order in question read its' Status. If the Status is at Finishing, then you may still be too late. But email us in case we can still catch it for you. 3.Can I cancel or change my orders? Orders may not be changed or cancelled once submitted. In order to provide you with best price, 7daysprint applies fully automated system to process orders. Once you have place an order, it will be locked into printing status immediately and can not be changed or cancel. We apologize for any inconvenience. We hope you understand our need to keep cost down and our turnaround times fast. --In prepress. We check file availability. If you did not meet artwork requirement, we ask you to revise file and send us by email. 5.What currency will I be charged in for my order? 6.Can I split our order for 500 into 2 names of 250? Yes, it is possible. If the item you chose is one name x 500 cards price. We can split up into 250 cards for one person and 250 for another person. But extra money will be charged for the splitting order. 7.Are the colors shown on the preview screen accurate? 8.Do all orders have to be placed online? No, you don’t need to place the order online. If any products you interest don’t put on our website, you could contact us and place the order offline and make the payment via bank transfer or PayPal. 9.Can I track my order? Yes, you can. Simply click 'Track My Order' located on the top right hand side of our website with your email address and select the details of the order, you could see the order status and reorder past purchases. 10.How do I reorder a previous purchase? 1.What image file format I should use for upload Artwork? To ensure the best possible quality, read through the following advices to help you decide which is best for you. If you are supplying a whole business card, text and logos/images, then the best file type today is a pdf file. If you are just uploading a company logo with clean sharp lines and predominantly solid colours, then the best file type is a tif image. If you are having problems, please delete your cookies from your web browser and refresh the site, then upload. Make sure you are using Firefox or Explorer. If this fails to resolve the upload problem, you may email your files to ?? for any file/design problems you are having. Subject the email to ATTN: File Support. You will receive a response the next business day with adjusted files or how to adjust your files so you are able to upload the files onto our website to place your order. 7daysprint does not place orders for customers. All orders must be placed online by the customer. 3.Why don’t my fonts view correctly? Depending on the program you are using, you must ensure all text and images are embedded or outlined. 4. What causes color drift and color out of spec? 5.Can I scan my old printing and send it to you? 1.What methods of payment do you accept? 2.Other than the actual card costs and shipping, are there other fees? If you select some templates from our website, we would finish the design for you without any other fee, besides card costs and shipping. 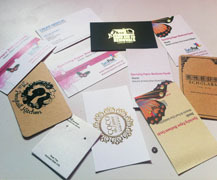 If you need us to create a design for your business cards, we would charge you some money. Yes. 7daysprint is secured by VeriSign. VeriSign is the leading secure sockets layer (SSL) Certificate Authority enabling secure e-commerce and communicates for websites, intranets, and extranets. It's the trusted mark of high assurance for internet security and enables the strongest SSL encryption available to every site visitor. 1.How long will it take for my goods to arrive? Australia, we usually use Registered Post to deliver our products and it takes 2-4 business days depending on your suburb. 2.How much does delivery cost? Australian, generally the charges are for Postage and Handling which is as low as $10.00 for 1 box of 250 cards Australia wide(up to 500gram). Then over 500gram to 3kg, holds between 2 boxes (500 cards) and 6 boxes (1,500 cards) at a cost of $12.00 For larger quantities and our full price listing see our Prices page. 3. What happens if I haven’t received my products? 1. have forgotten my password, what should I do? 2.How do I update my information with you? Simply click on "Account" and enter the email address and password you used to create your 7daysprint account. You can then update or revise your email address, password, promotional email preferences, shipping and billing addresses. 3. Can I opt-out of promotional emails? Sure! Just click on "Account" and enter the email address and password you used to create your 7daysprint account. You can then opt-out of promotional emails under "My Profile." We use a Heidelberg Speed master printing press. We print in four colour process. This is using Cyan, Magenta, Yellow and Black inks, known as CMYK colour mode. 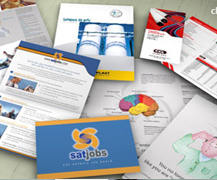 This process delivers the highest quality printing available in the marketplace today. We do not use any inkjets, lasers, or digital printing.